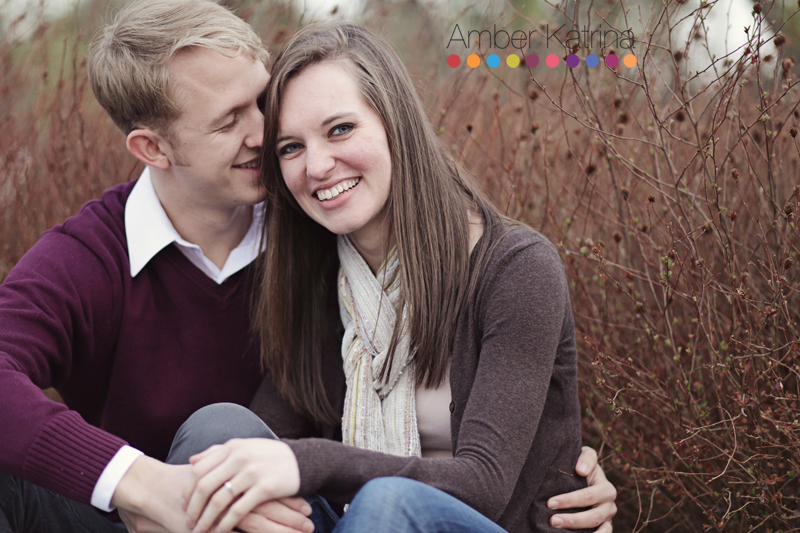 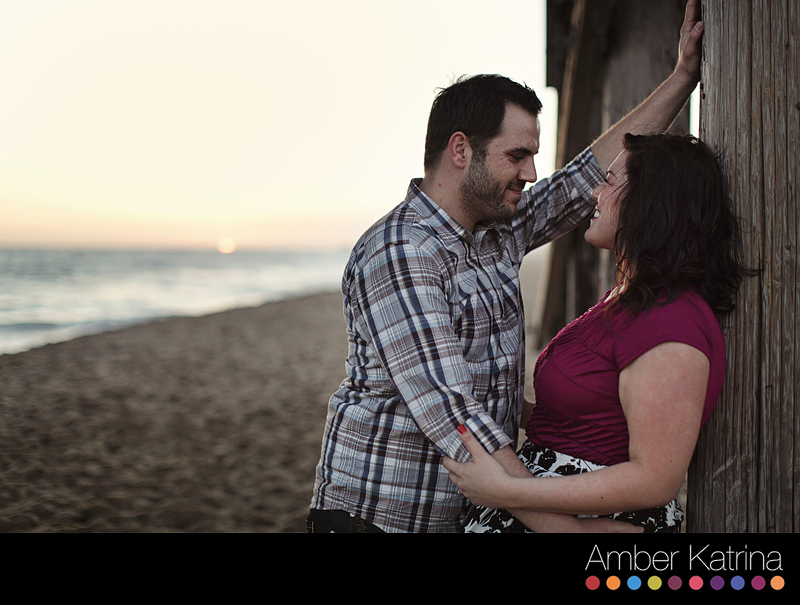 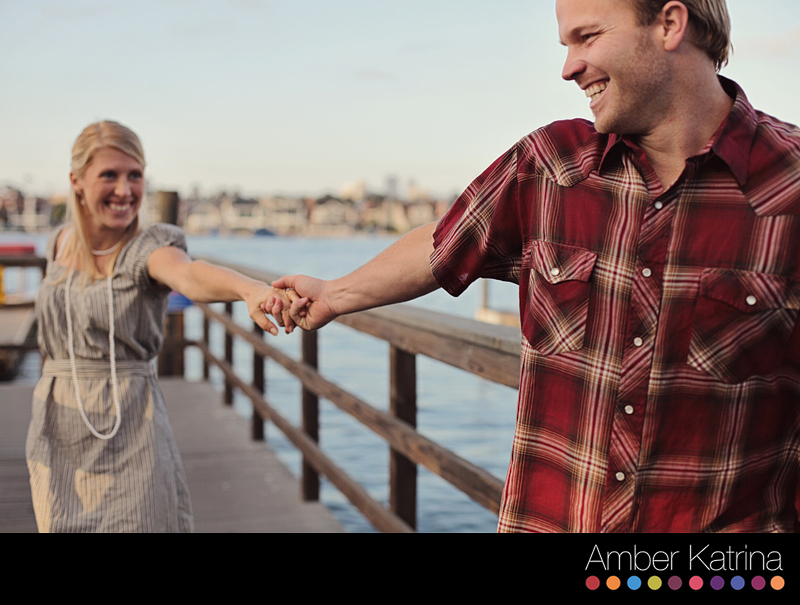 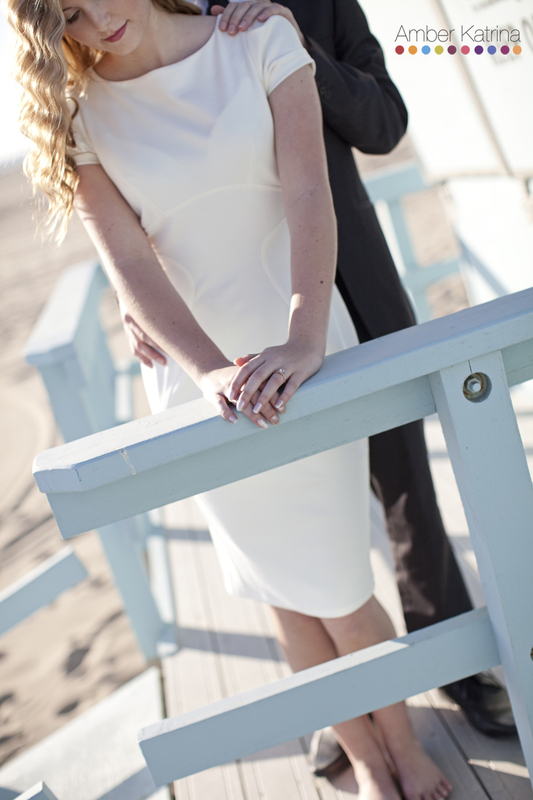 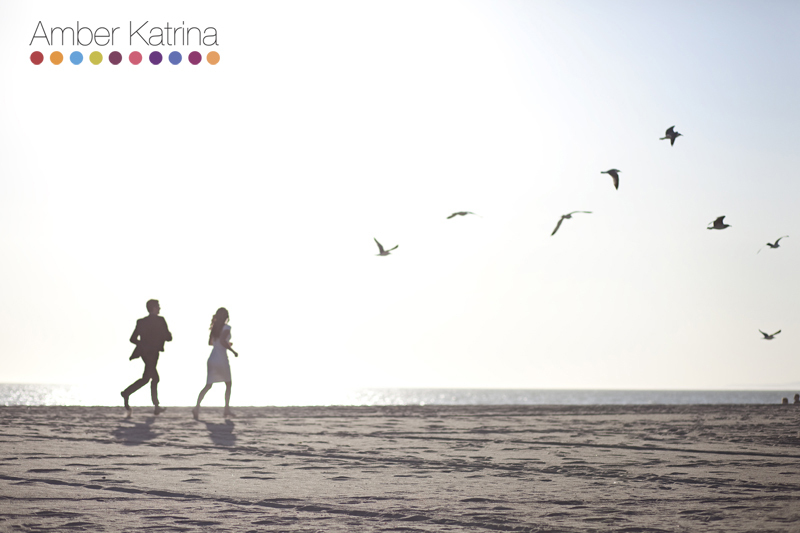 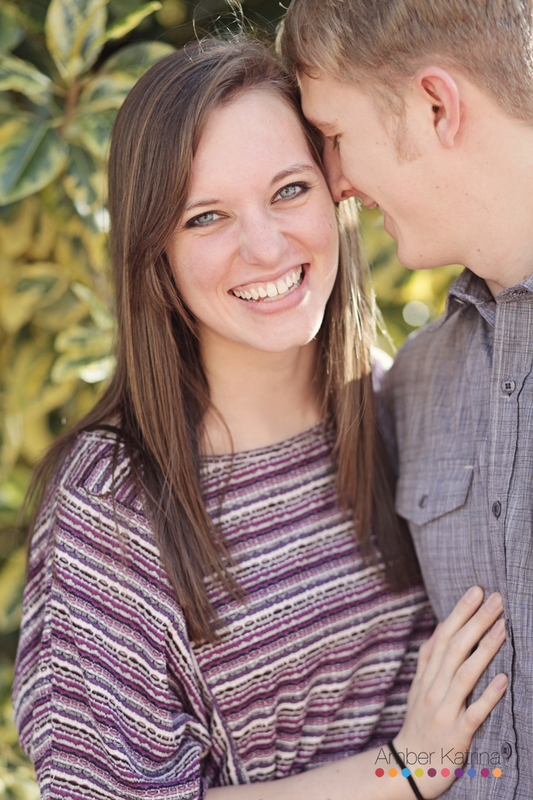 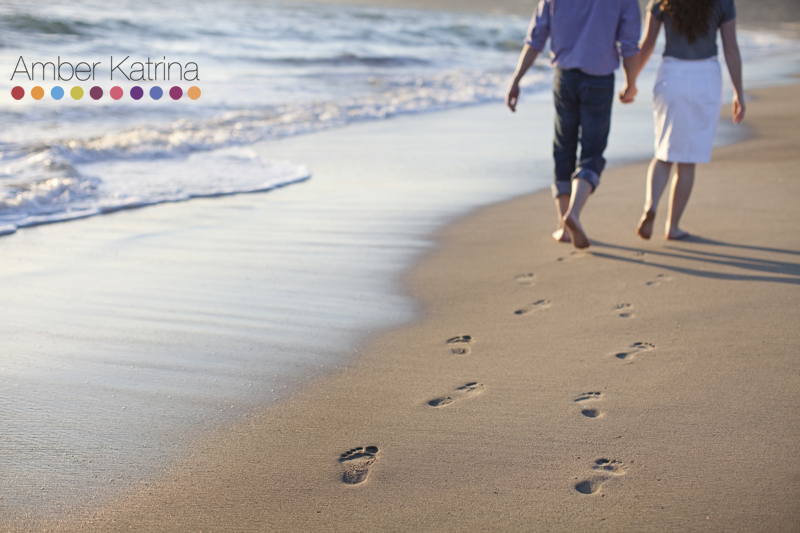 I absolutely LOVE Anna and Greg’s engagement session at the beach! 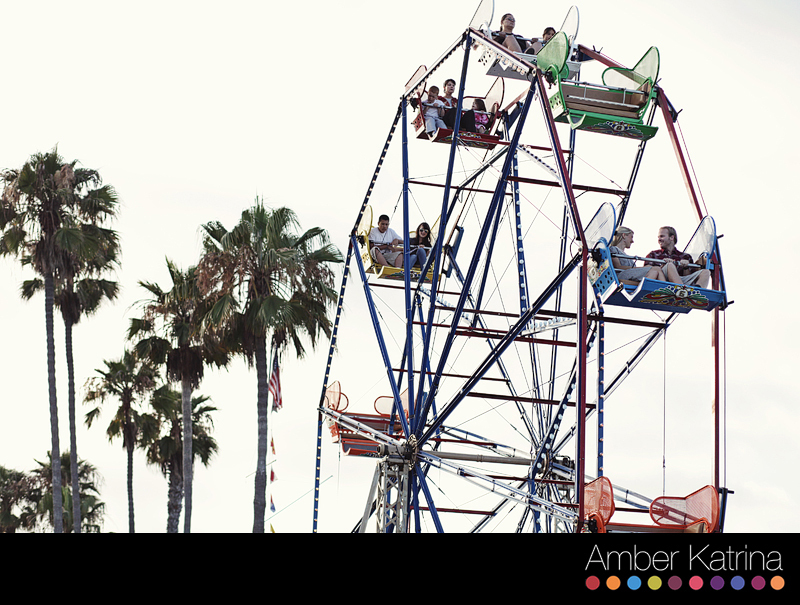 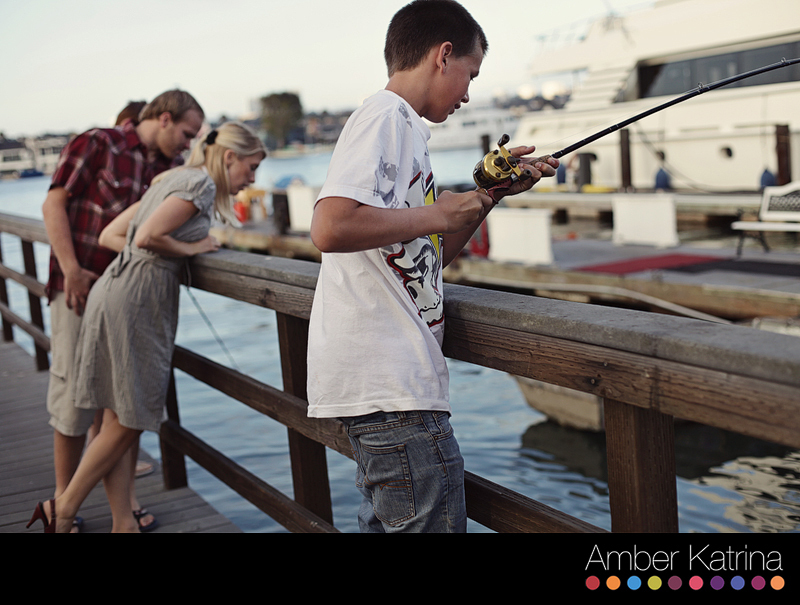 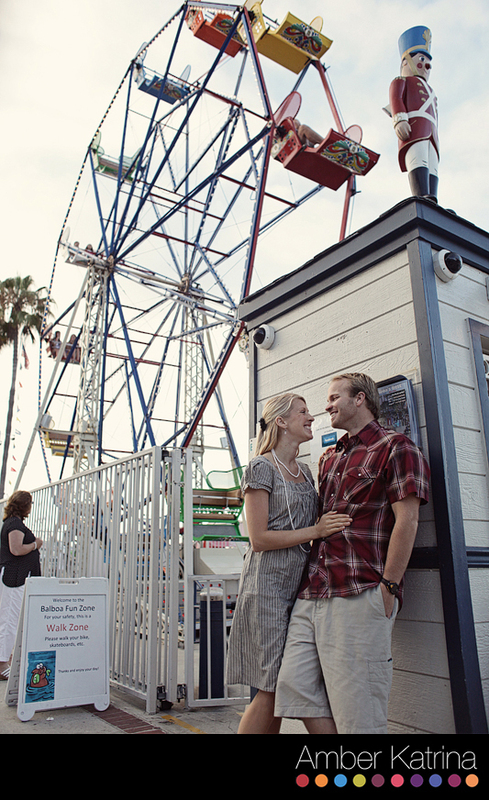 We started at the Balboa fun center and Ferris Wheel, and then moved to the Newport Beach as the sun set. 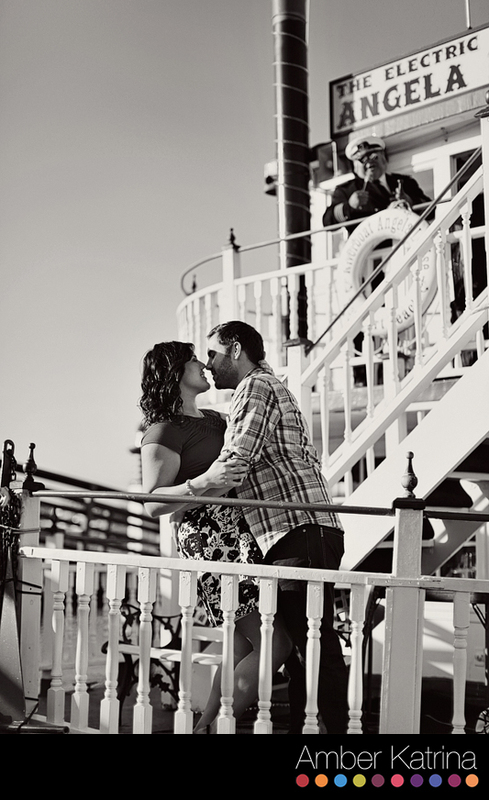 This fun captain invited Anna and Greg on his boat and serenaded them! 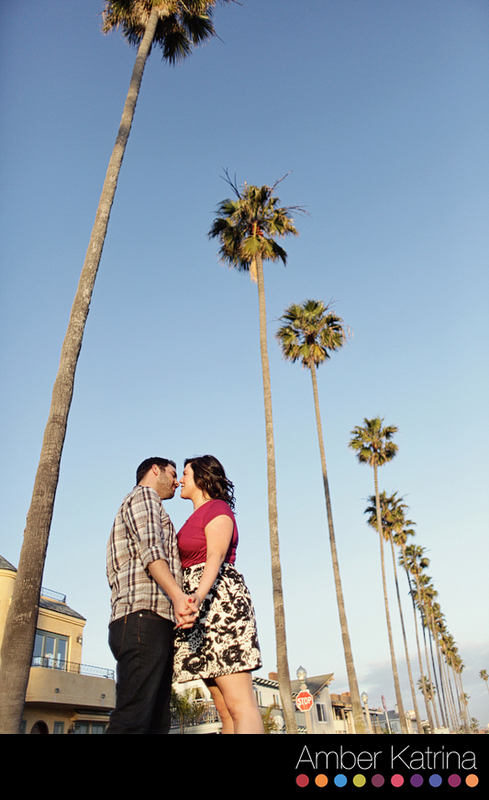 One thing I really like about Newport is the line of palm trees along it’s board walk. 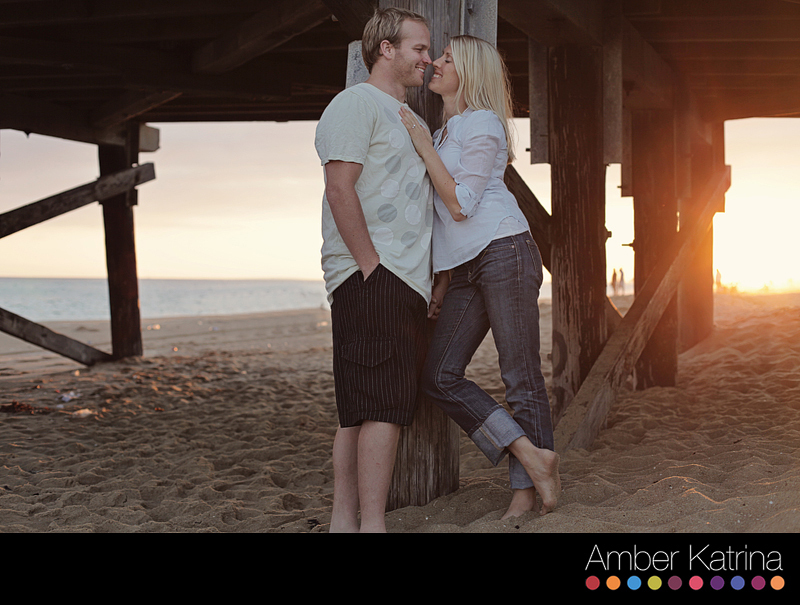 It’s just so beachy. 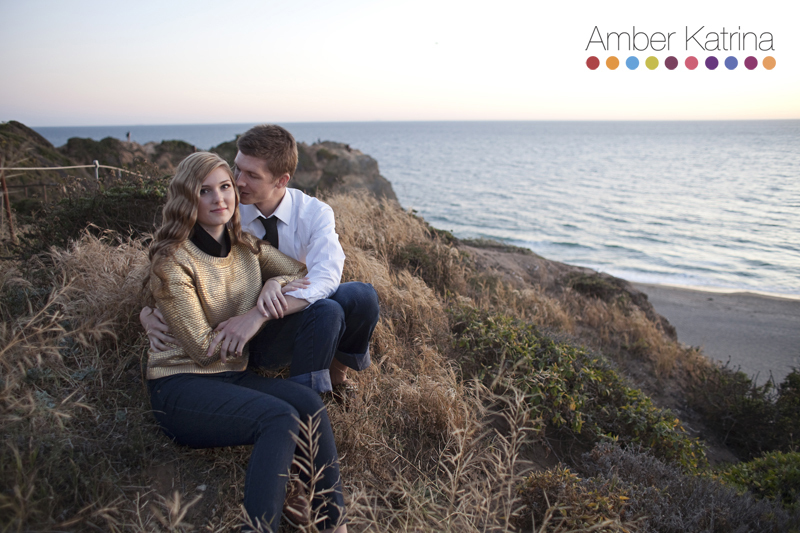 Here is part two for my Newport Beach afternoon, and the last one I’ll post today. 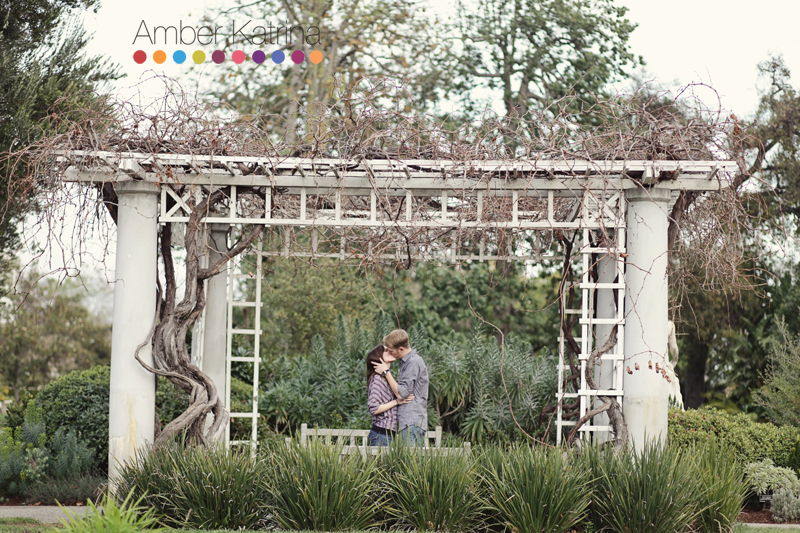 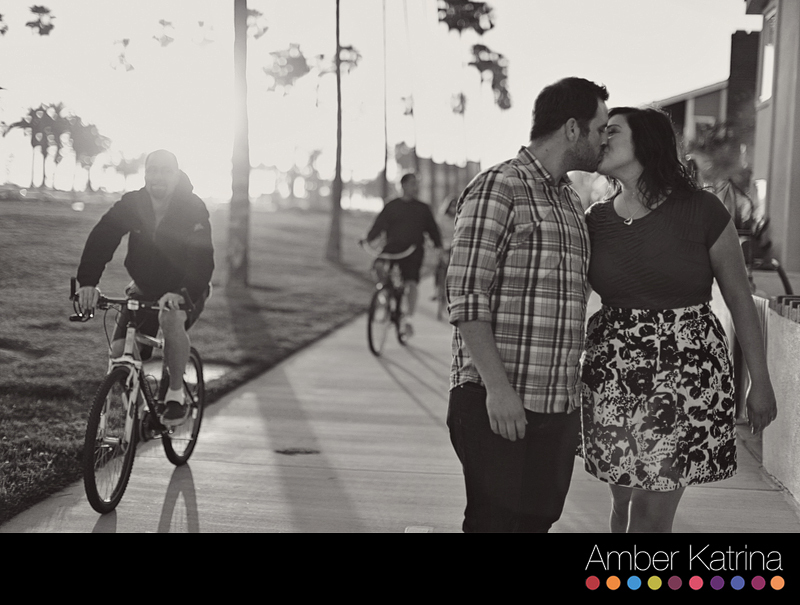 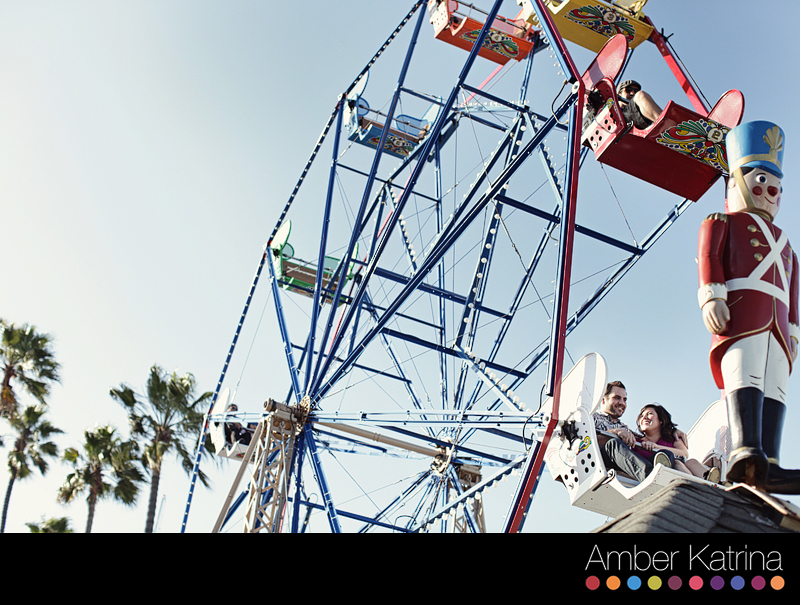 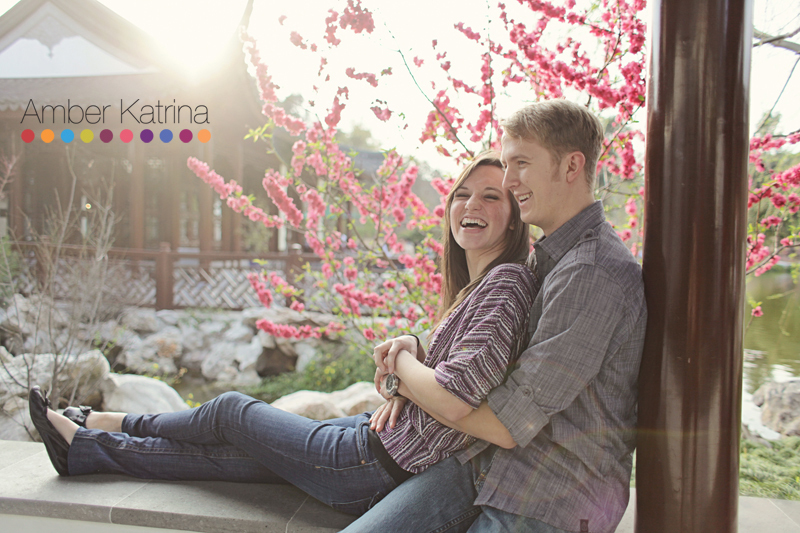 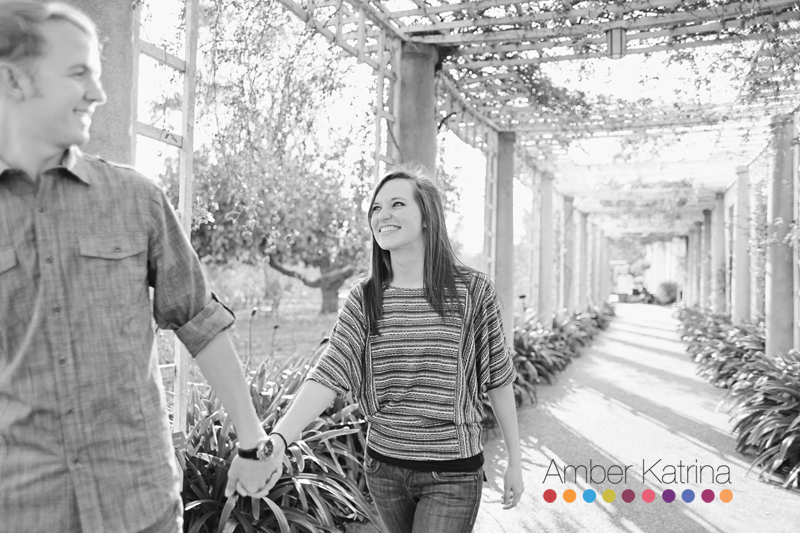 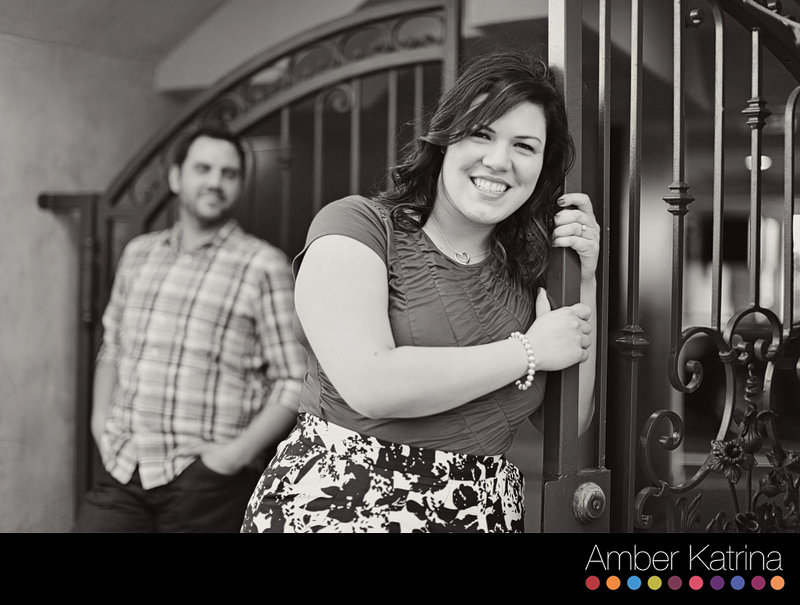 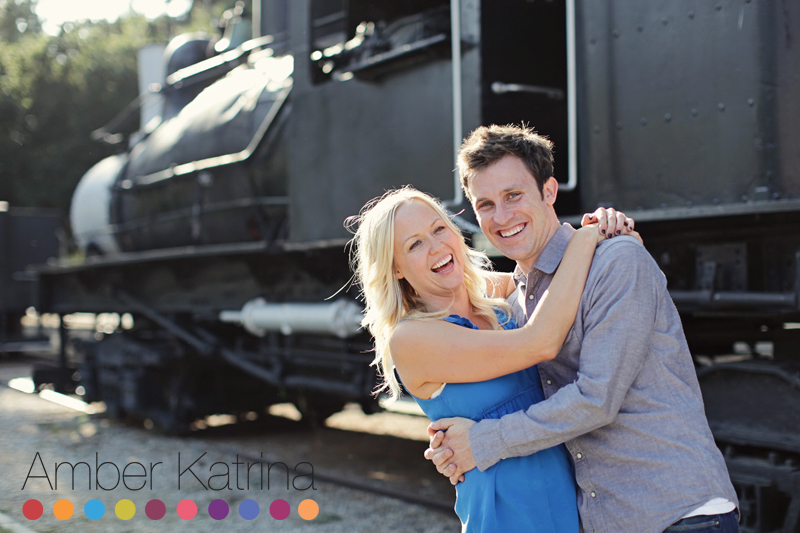 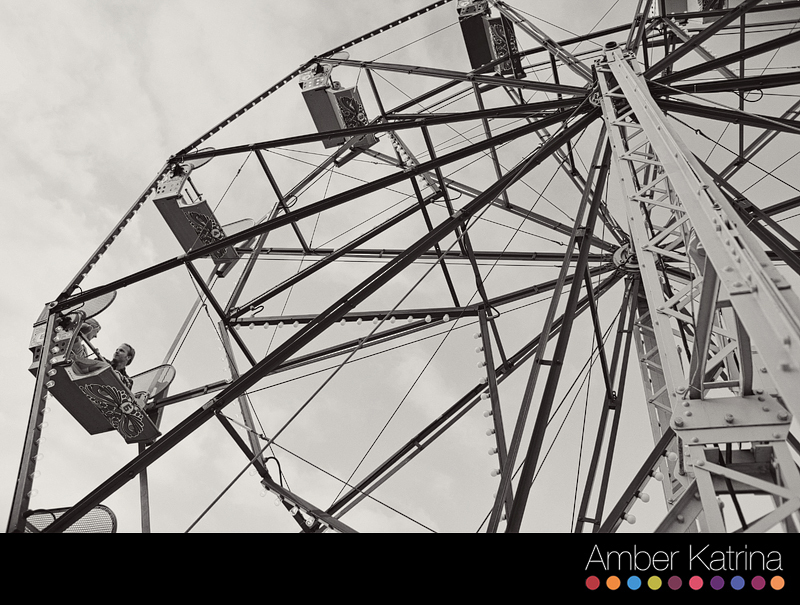 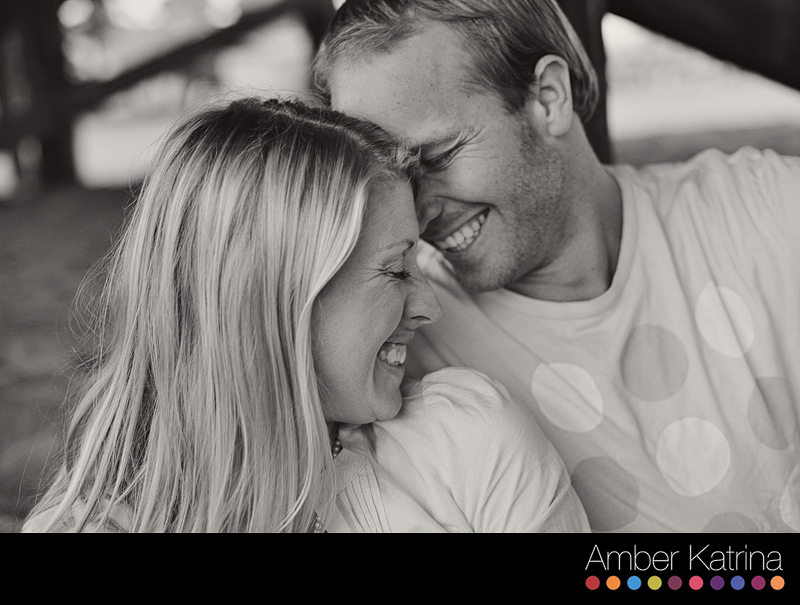 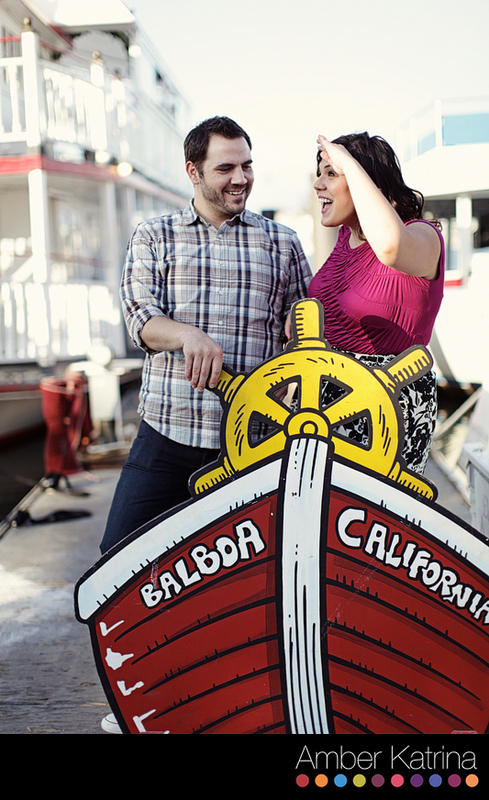 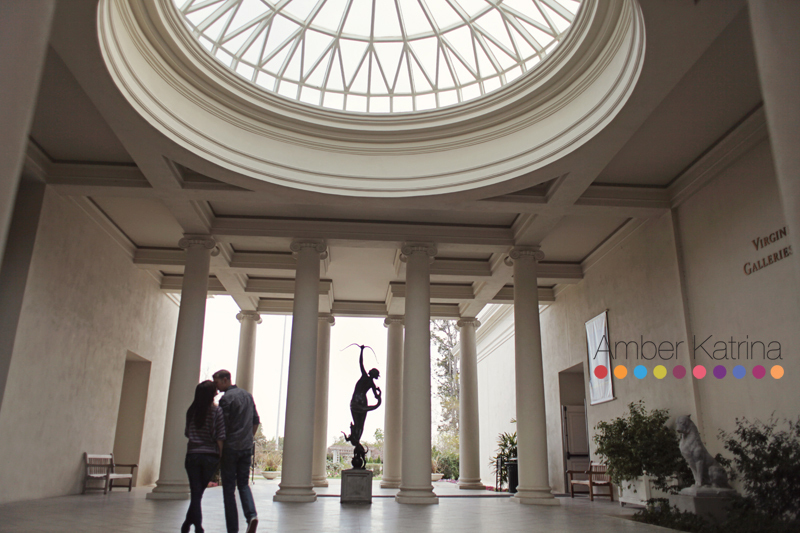 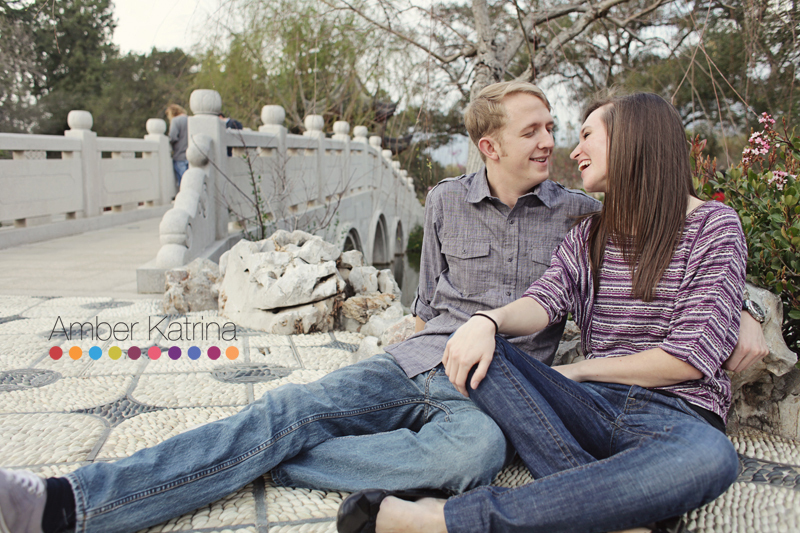 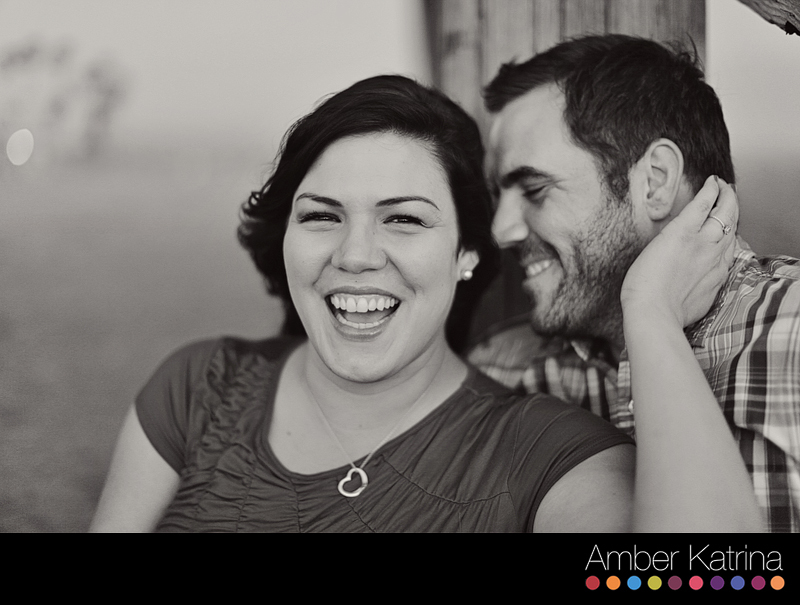 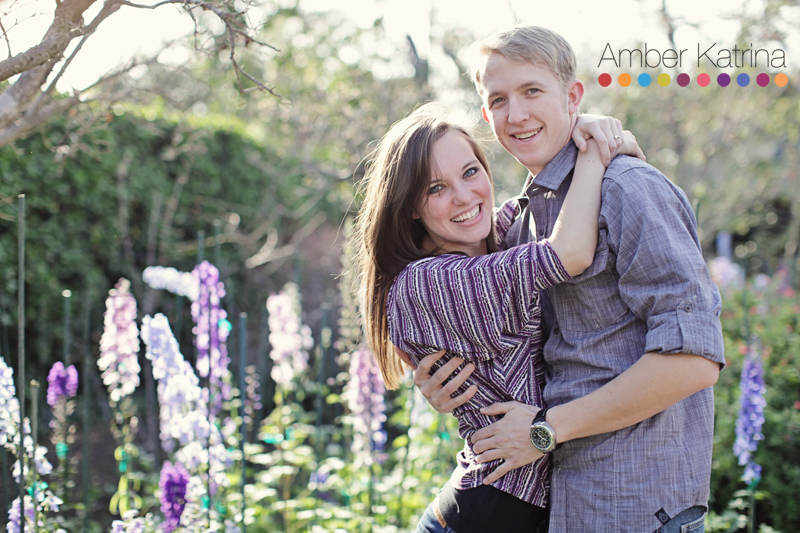 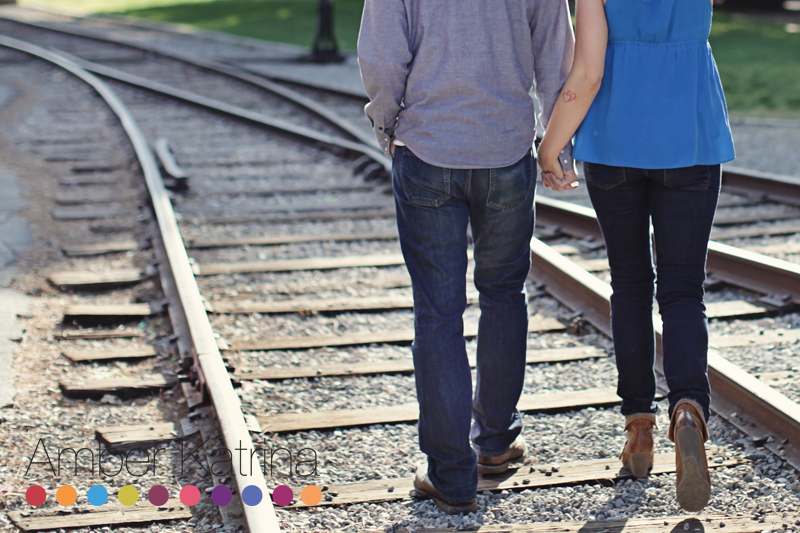 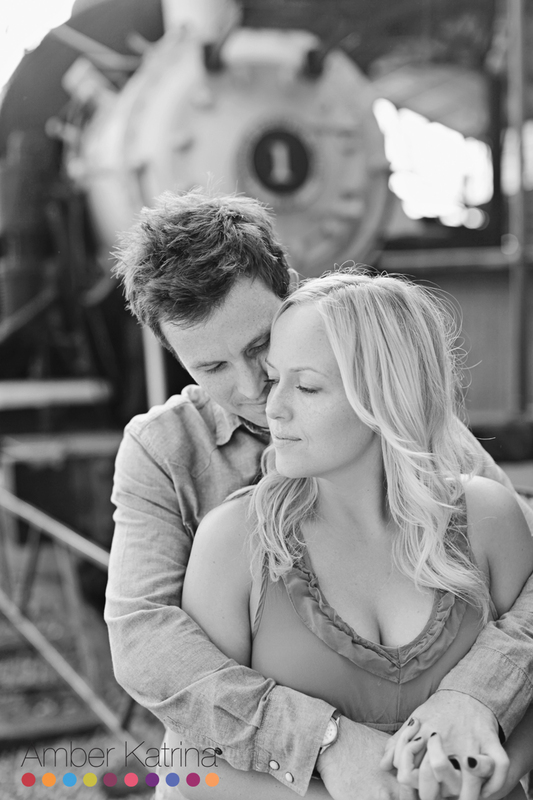 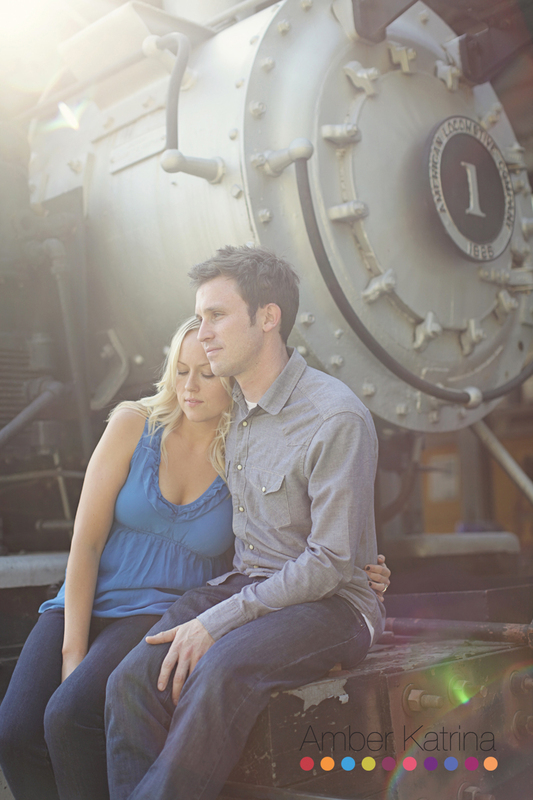 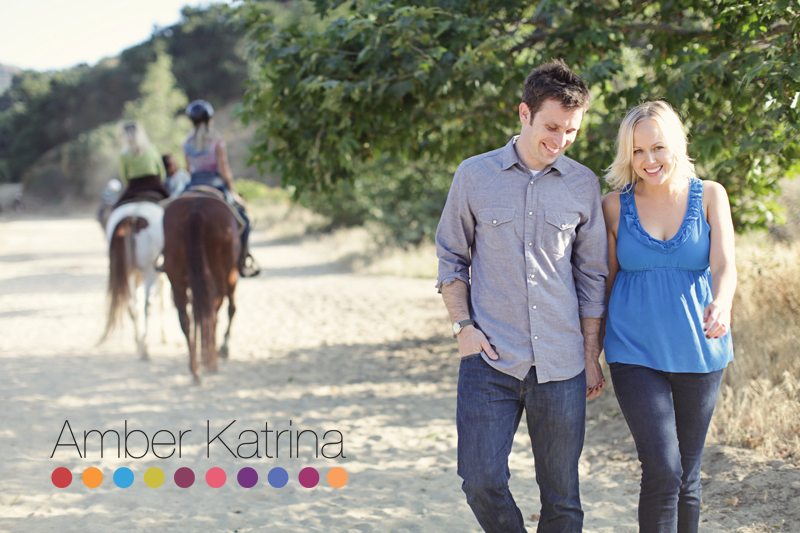 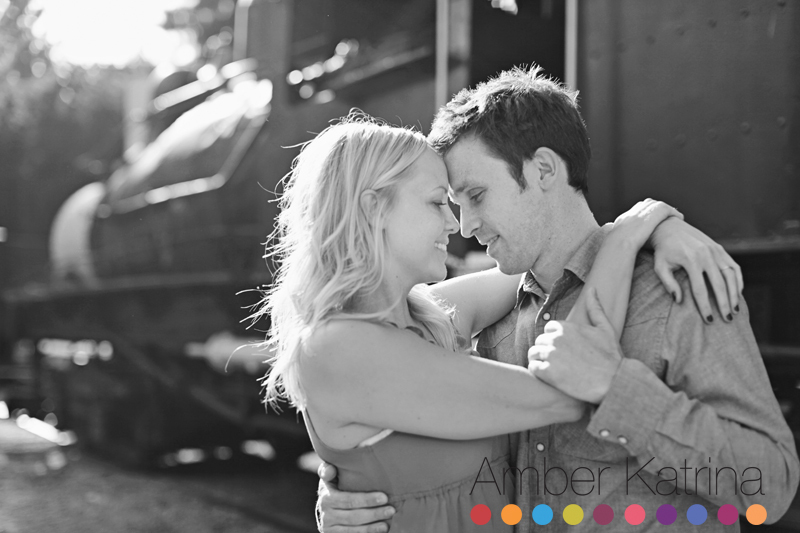 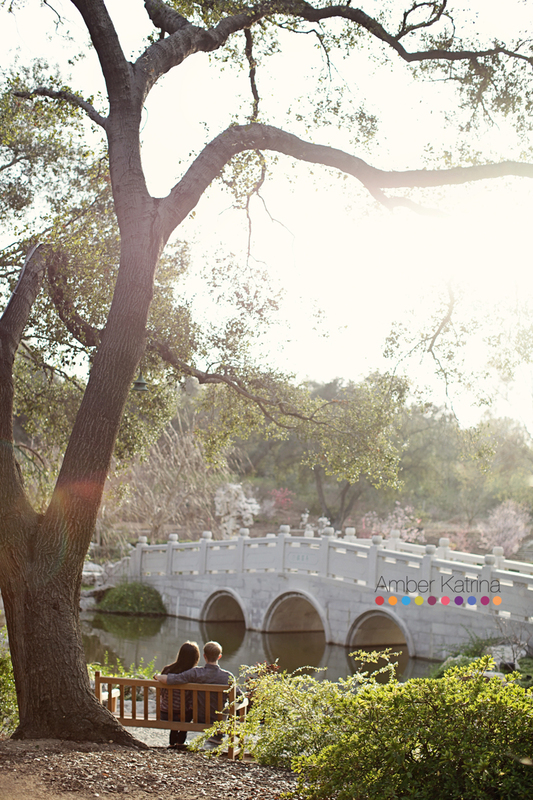 Later that same afternoon, I met Britta and Alan at the Balboa Fun park for their engagement session. 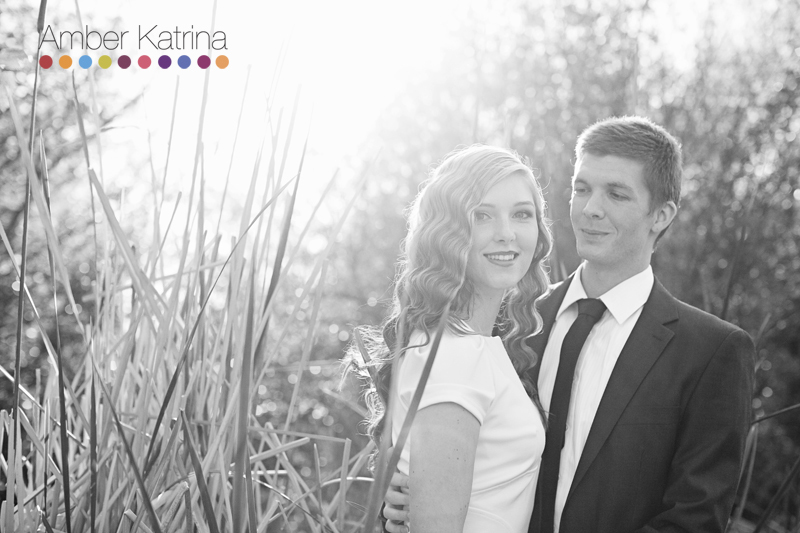 They ran into a traffic accident on the way, so we had to be quick with the daylight that was left. 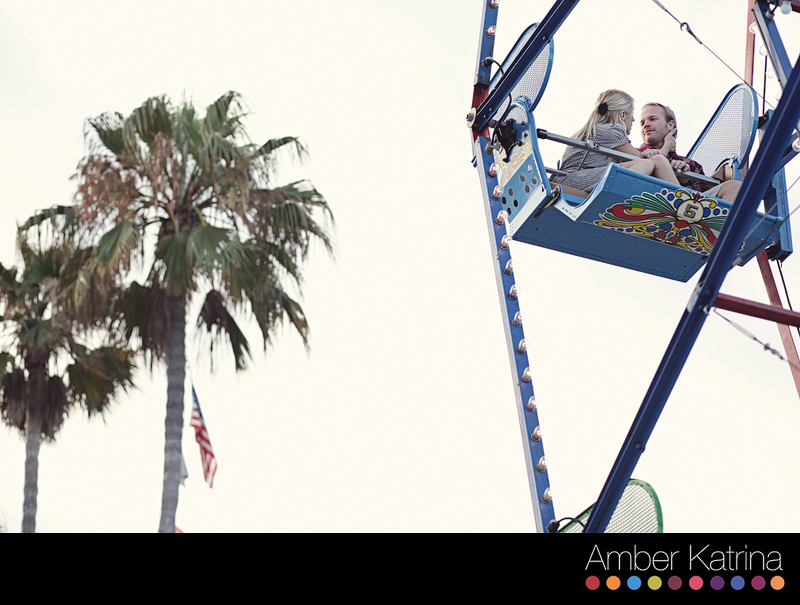 I love that they wanted to ride in the Ferris Wheel. 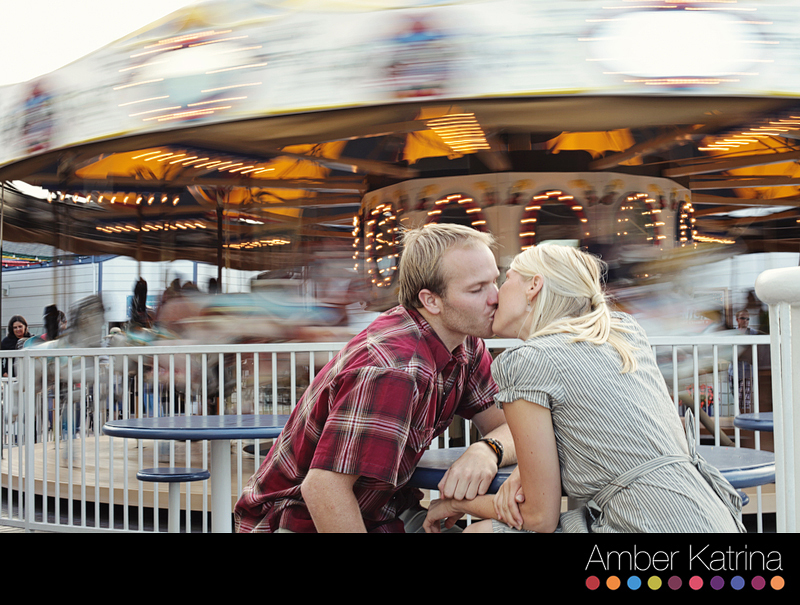 I think it helps show their playful personalities. 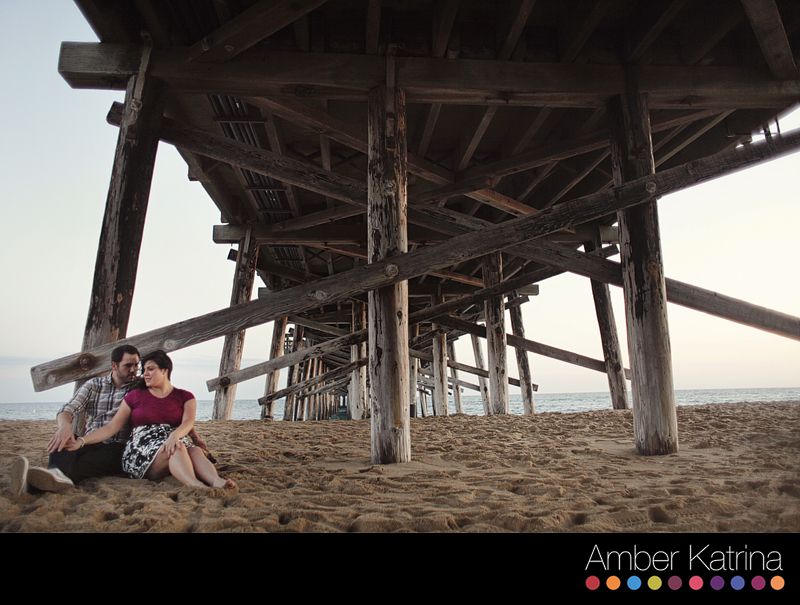 Then we went for a walk along the different piers. 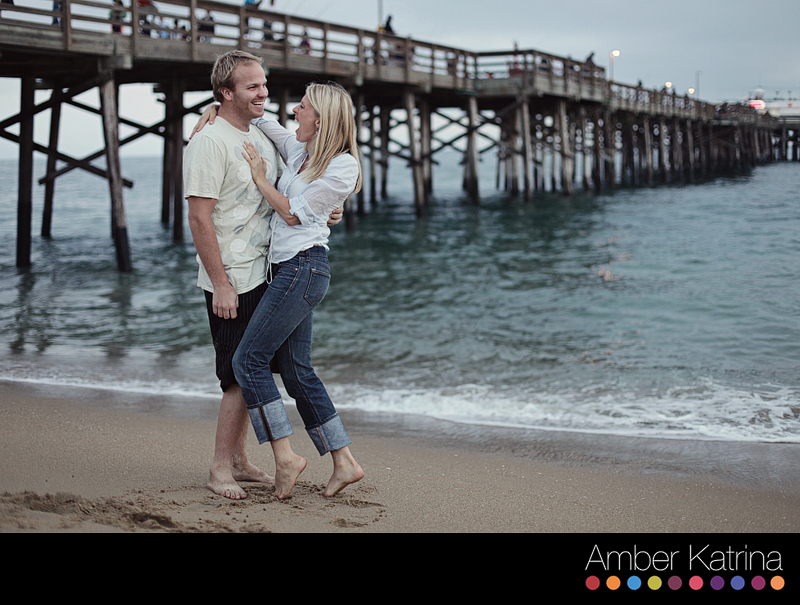 After a quick outfit change, we headed to the Balboa Pier for a few last ones as the sun went down.